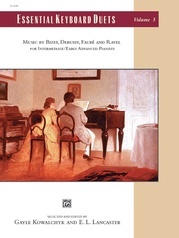 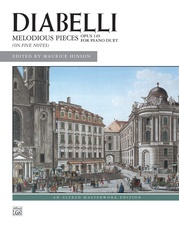 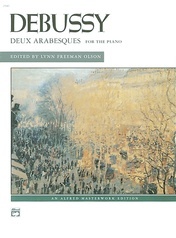 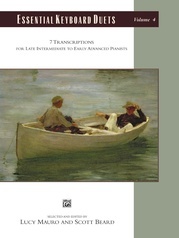 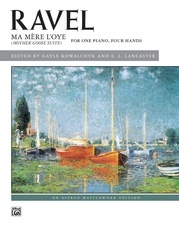 One of the world's most lovely melodies now available as a piano duo. 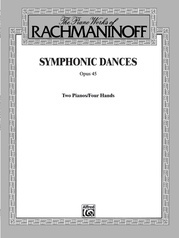 This lush arrangement was made from the original orchestral score and lays easily under the hands. 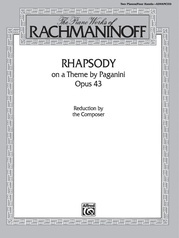 The flow of the melody from piano to piano is nice. 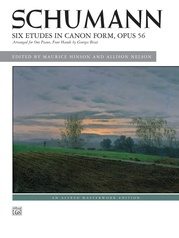 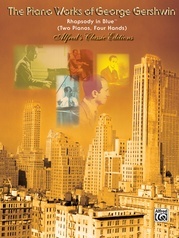 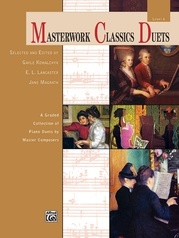 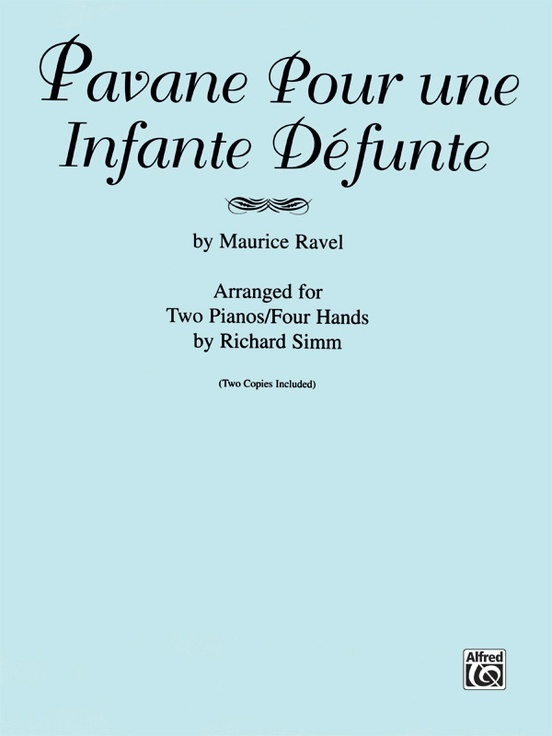 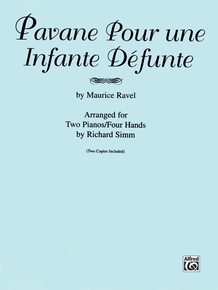 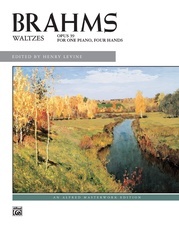 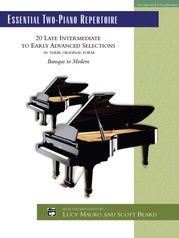 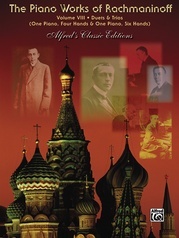 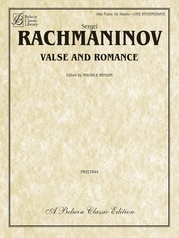 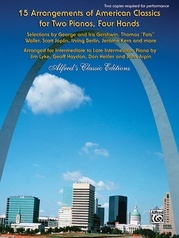 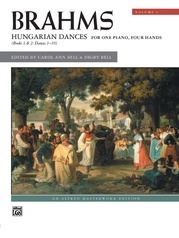 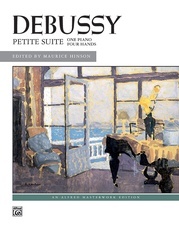 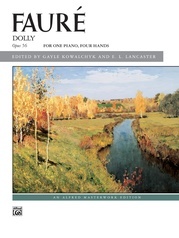 This arrangement is perfect for advancing pianists, and will be a welcome addition to any recital.